You remember I was talking about looking around, making pictures of what catches your eyes. Maybe you are into a color this week, food next week, or you got inspired by the weather.... Discovering your style should be fun, coming out of your comfort zone. My first series of snapshots are colorful, taken last weekend when I was enjoying my last day of a winter break in Florida. 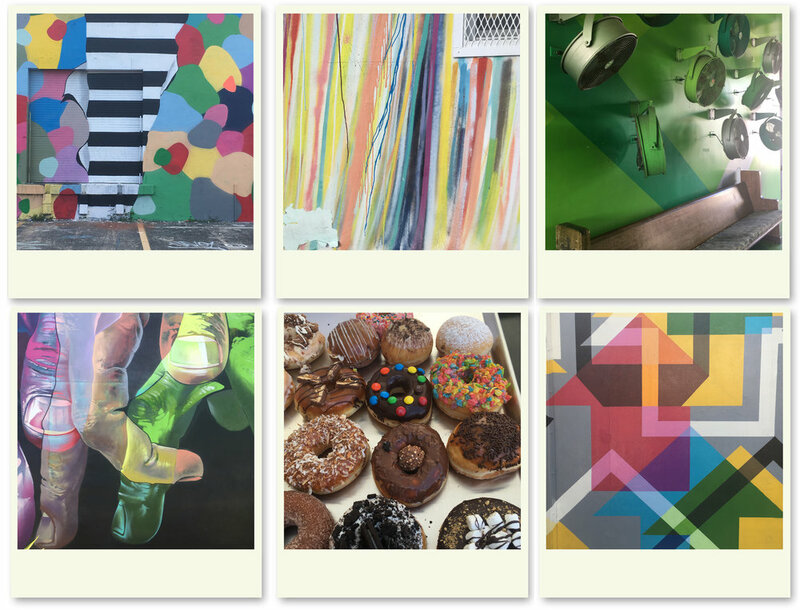 I discovered the Wynwood Walls : creative, colorful, inspiring. Goldman Properties has been transforming the warehouse/arts district In Miami Wynwood. For over forty years now, they recognize the value of run-down areas in cities and transform them in popular global destinations. Wynwood walls is their latest project, they did similar projects in NY and in Philadelphia.